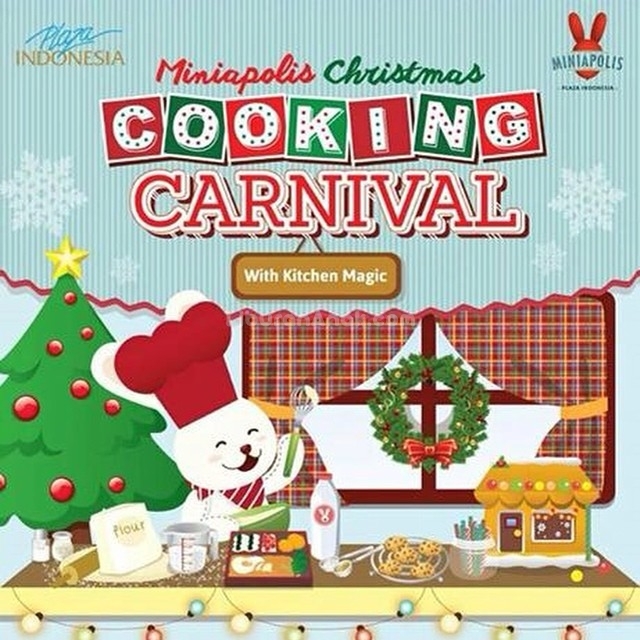 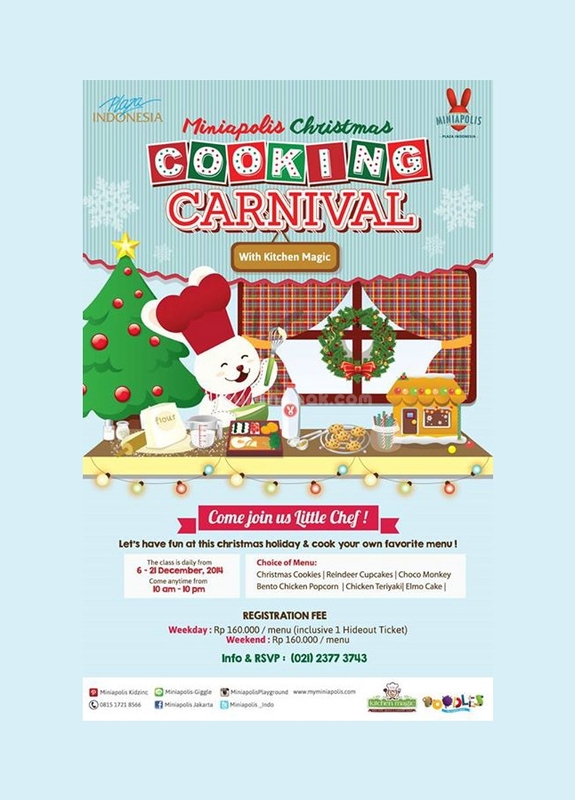 Join Christmas Cooking Carnival at Miniapolis Plaza Indonesia, 6-20Dec! 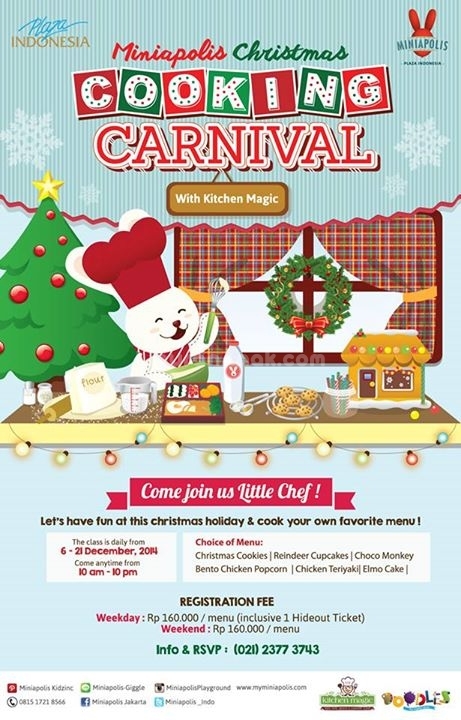 Choose your favorite menu from Kitchen Magic! 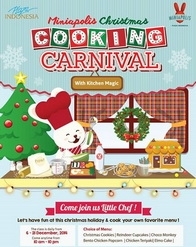 Find Kitchen Magic cooking class whole day long at Hideout corridor!